The Sheerwave IPL 360 is the world’s fastest and most efficient IPL technology. This device uses a light-based technology that converts heat to perform various skin treatments. 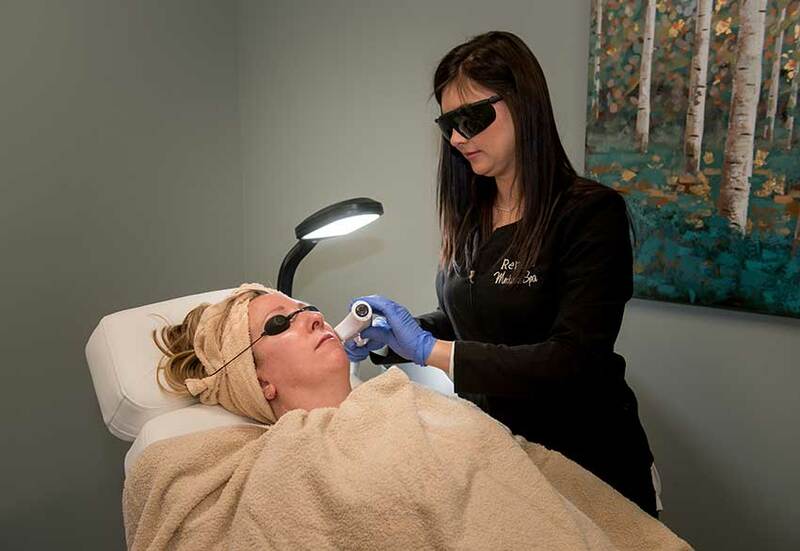 Light emitted by the Sheerwave IPL 360 through a continuously cooled applicator, gently placed over the skin. 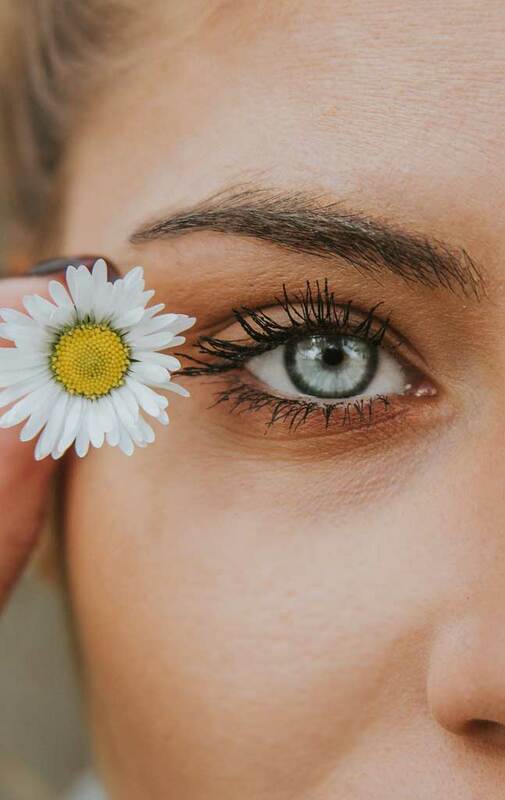 It is a painless, noninvasive treatment that improves the appearance of a range of skin conditions including wrinkles, acne, scarring, rosacea, pigment issues, and excess hair. After treatment, your skin will look smoother and firmer. If you’re interested in IPL treatments, set up a consultation. During this consultation, our medical aesthetician will assess your skin and skincare goals. From there she will make recommendation and perform a test area so you know what to expect. This is all very quick and painless! NOTE: This is not advised for all skin types. Setting up a consultation with our Sheerwave 360 IPL expert will allow you to see if you are an ideal candidate for this treatment. Dependent on hair type and area. 5-8 treatments with 3-8 week intervals. Dependent on treatment chosen, size of area and your phototype. 2 to 4 treatments are generally recommended with a 4 to 6 week interval. 4 to 6 week interval. Acne: 2 to 6 treatments are generally recommended with a 1 to 3 week interval.